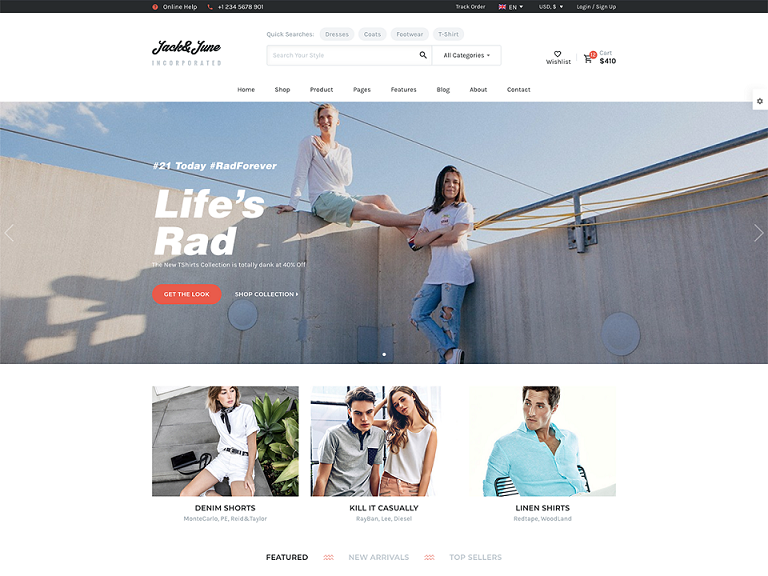 Home/Forums/Specular – Multi-Purpose WordPress Theme/[Resolved] Menu layout breaks – How to switch earlier to the responsive menu? [Resolved] Menu layout breaks – How to switch earlier to the responsive menu? If you resize the browser window the menu layout will break too early. Exactly at a width of 1176 px the menu items will fall down in front of the slider. The switch to the mobile menu is at 979 px. Between 1176 px and 979 px the menu layout is broken. So my goal is, that the mobile menu layout starts at width of 1176px. I tried to make some changes in the bootstrap-responsive.css (changing the max-with: 980 px to 1176 px but it’s not that easy. There are too many similar code lines with this width to know which I have to change or not. I hope someone out there can help me with this issue! That’s not really the solution I was hoping for but thanks for your help! The entire responsive layout is build with this type of css. The only difference is that in styling files you can find the right css for all devices (mobile; ipad;) that are globally recognized. But for sizes in between these pre-defined dimensions, you will have to add the custom code that modifies it. However, let us know if we can help you with our theme.